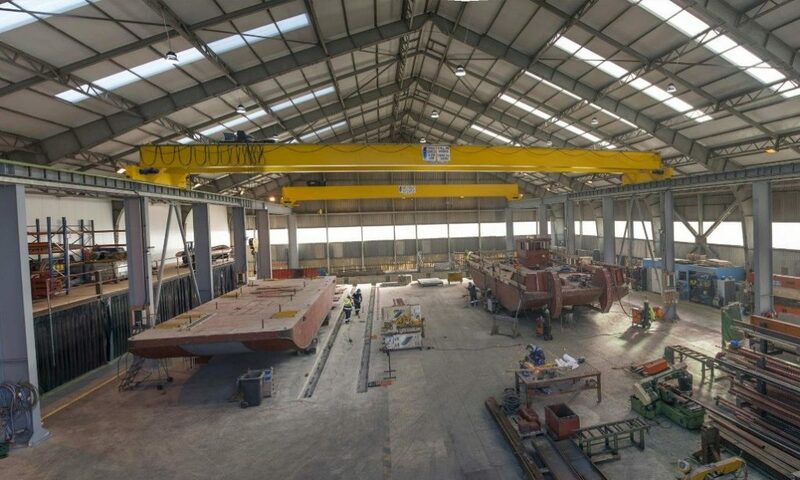 Meercat Boats’ new steel 15 metre workboat is starting to take shape. Designed specifically for port servicing duties, the vessel is destined for operations in UK. Contact the Meercat sales team to discover how a Meercat can greatly enhance your business.